Winter is coming? No problem. Custom printed hoodies are even warmer than blank ones and that's a fact. 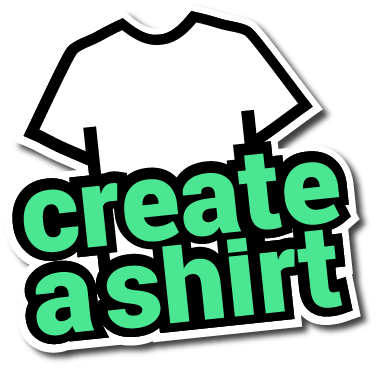 At CreateAShirt, you can upload your own artwork or use our design studio to create a team logo or design on them. After that, pick your delivery date, and we do the rest. Sit back. 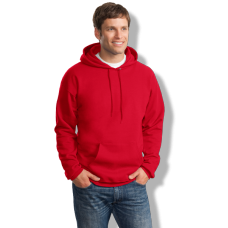 We'll deliver your hoodie on time for your winter ski trip or event, every time. 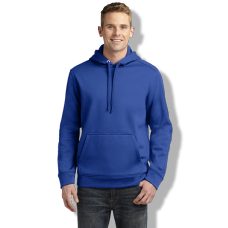 Create your perfect hoodie for cheap. No minimums and bulk discounts for your large orders. Order one to a million - no setup fee either way! The more items you order the cheaper the price gets. Our volume discounts cannot be beat. 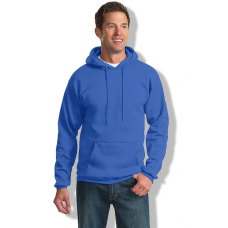 We offer men's hoodies, women's hoodies, youth hoodies and even unisex. We carry your favorite brands such as Port & Company, Gildan, Hanes, and more.